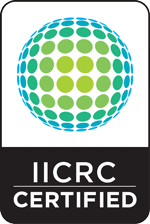 Our digital world gives consumers instant access to information and offerings available through electronic media. Mass media allows for sharing of information on a global scale which promotes the cultural diffusion of popular television shows and activities to the masses. Some of the most popular shows are ones that specialize in home renovations or in flipping a home to make a profit. There are many different versions of this type of programming and viewers become excited with the prospect of putting in sweat equity to better both their financial and living situations. Some homeowners are very skilled with renovations, some realize they may have bitten off more than they can chew. The biggest concern for these flippers is that their well-intended flip project could put their health and their families’ health at risk. The wide exposure and passion for home renovations have created a large market of do it yourself home renovators. It’s fantastic that people are broadening their skills. Along with skills needed to complete a renovation; potential renovators must gather knowledge about the hidden dangers of mold. Exposure to mold can be detrimental to a person’s health. The effects of mold can include but are not limited to headaches, memory loss, and dizziness. (moldpedia.com, 2017) It is important to have a professional who is certified in mold inspection to determine your risks before you start a project. If you have already purchased or own a home and want to start a project it’s important to be proactive and have the property tested for mold prior to starting the renovation. If you notice mold or think there may be mold, you need to act now. If you are looking at purchasing a property part of the home inspection should include the completion of mold testing. 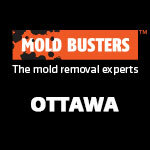 Dealing with mold is not as simple as removing the affected materials and continuing on. Removal of mold can be costly, and usually requires specialized equipment and the aid of professionals to complete the clean-up. If you disrupt spores while renovating you can aggravate or cause health issues. Compromised individuals may suffer respiratory illness or asthma events. (Centre For Disease Control, 2017) If you do not follow proper processes while removing mold, you may be harming the people in the home. These residents may inhale spores and can suffer the aftermath of a mold removal that has gone wrong. The best way to deal with mold is to understand what you are dealing with. It’s important to be versed in the removal and disposal processes or to hire a certified professional to deal with this work. Uneducated home renovators and home owners who are unprotected and unaware of the effects of mold while doing renovations are putting the fate of other people’s future health in their hands. It is important to understand what mold removal entails so you do not cause further damage and contaminate your living environment or cause harm to the health of others. Moisture, mold spores, darkness, the right temperature (warmth) and a food source (drywall, carpet, wood, paint, wallpaper, etc.) can promote the growth of mold. 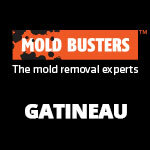 Once mold starts growing it can be very difficult to remove. 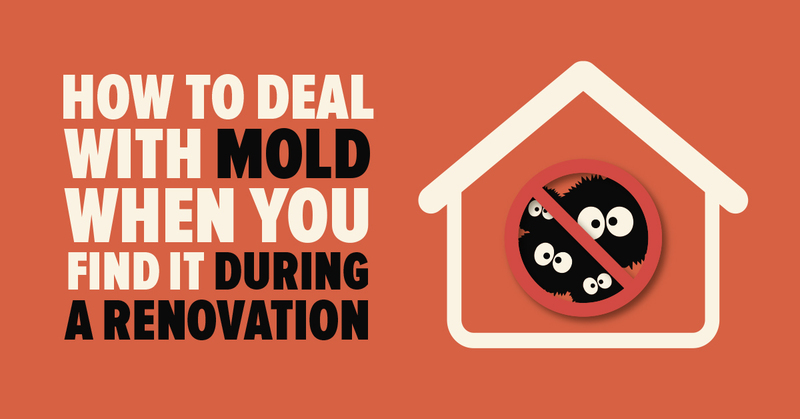 Mold will thrive in areas with condensation and can build up behind walls, in drywall, in vents, in roofs, and in basements. Mold needs humidity to grow so the best way to stop mold is to make sure there are no active leaks in your home. Check and clean all areas that are common mold hot spots often; including bathrooms, basements, windows, and showers. Dust and vacuum your home frequently. Use a dehumidifier where necessary and when you are finished washing clothes immediately put them in the dryer do not let them sit. (HGTV, 2017) Knowledge and awareness of potential issues are a homeowners biggest tools to deal with mold. 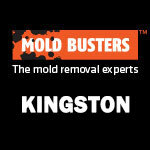 By not letting mold gain a foothold in your home you will save yourself countless hours of work and expensive repairs. Preventative mold maintenance is important to ensure the best outcome for the financial, mental, and physical health of yourself and your family. Mold is one of the worst four letter words in the English language. Learning that your home is impacted by the effects of mold can be a terrifying situation. Mold can ravage a home like a hurricane and damage everything it comes into contact with. 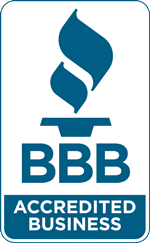 There are professionals who are certified and will win the war on mold. These professionals are not afraid to face their enemy; destroy his spores and ensure he surrenders. These “Mold Busters” will be victorious in their work towards improving homeowners living environments and quality of life. Thank you for the opportunity to earn a 2017 Mold Busters Scholarship; this award would relieve much financial pressure and allow any student the opportunity to put more focus on study and less focus on stressing about the debt load vortex that post-secondary students carry. 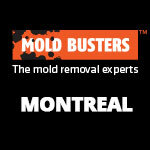 I enjoyed your website and found researching the effects of mold to be of great value. I have completed my level 2 in the carpentry program and have worked many summers as a carpentry apprentice. The information I have learned has made me rethink how I will approach any future situations where mold may be present as the knowledge of the effects of mold will leave a lasting impression on me. Currently I am a University of Northern British Columbia Student working towards my goal of obtaining my Bachelor of Education. Knowledge is man’s most powerful tool; and what I have learned from researching the effects of mold could actually impact my life and the lives of others. Never again will I blindly attack a task where mold may be an issue. With the knowledge I have gained I will be able to make educated suggestions and ensure proper testing takes place so there are no health risks imposed on myself or my clients. I hope you continue to inspire others as you have inspired me to think about the future and to use the newfound knowledge to make a meaningful difference in the lives of others. It’s important for families to be aware of the threat that mold poses to them and to have a contingency plan in place. You are not alone in your battle on mold, you have a team ready to stand beside you and they are just a phone call away. ← Could You Be Suffering from Sick Building Syndrome?